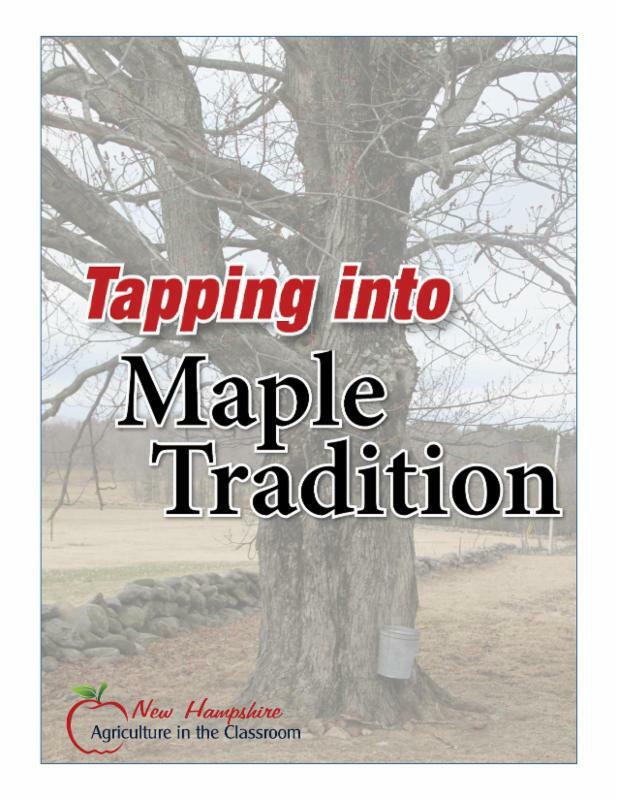 Teacher of the Year, maple season and more! Congratulations to Kindergarten teacher Hannah White of Woodsville Elementary School! 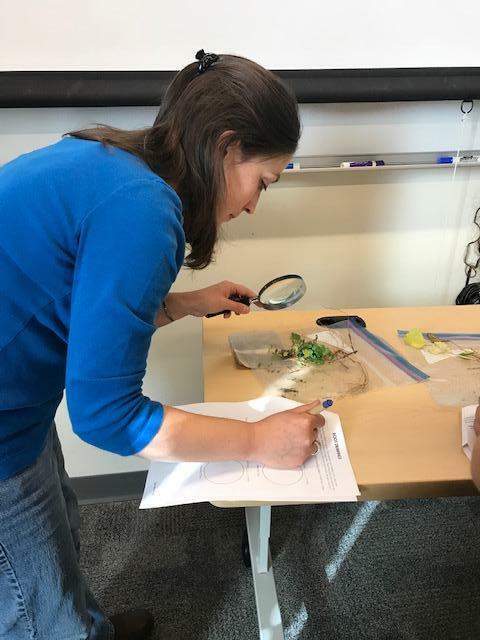 Hannah has been named the NH Agriculture in the Classroom Teacher of the Year for 2019. The award recognizes her efforts in teaching our youngest students to become stewards of the land and showing them that they can make a difference in the world. 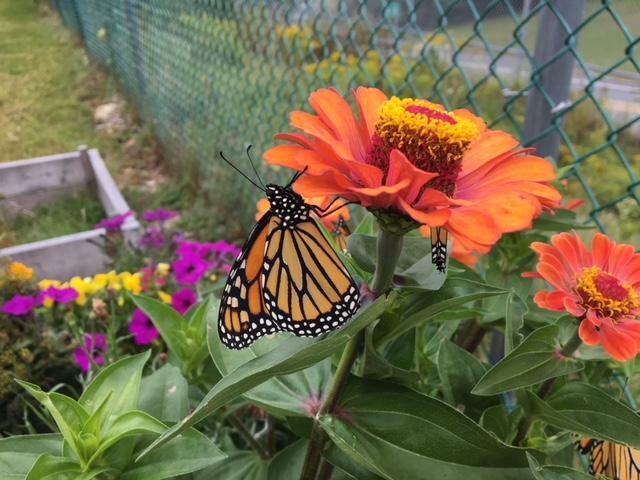 Hannah believes that children learn best with hands on science exploration, so her school year starts out with the study of butterflies. The in depth unit on saving the Monarch butterfly is packed with activities exploring life cycles, tagging butterflies to follow their journey south, harvesting milkweed seeds, counting out the seeds and sharing them with family and friends, explaining the importance of saving the butterfly, planting a pollinator garden and creating a news broadcast on why we need to save the pollinators. 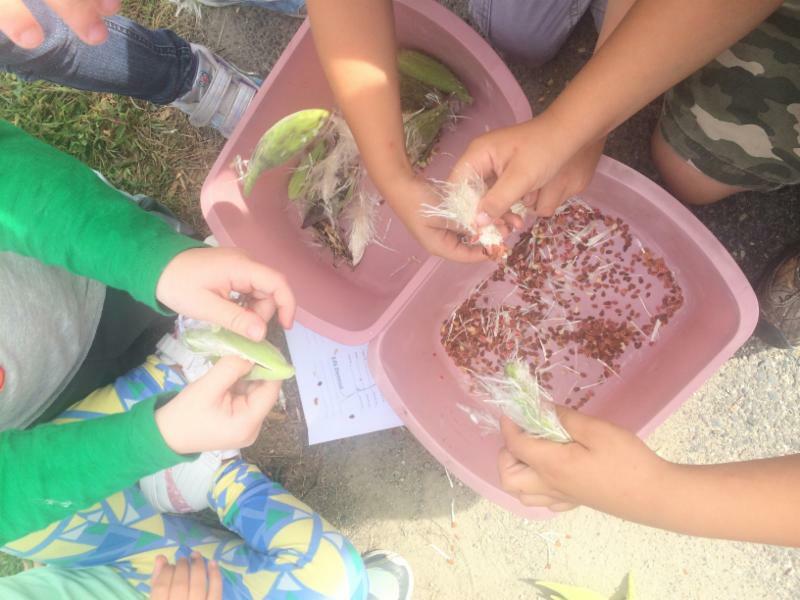 Students also work in the garden, continue the composting project, monitor the classroom aquarium, build birdhouses and much more. 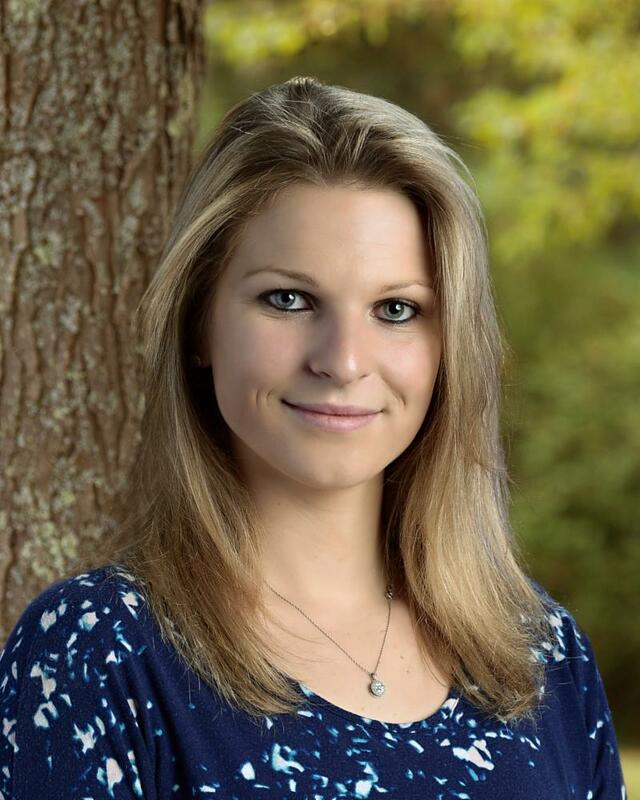 Hannah will be recognized at the Granite State FFA Convention in April and will be considered for National Agriculture in the Classroom's Excellence in Teaching Award. Food, Land & People Workshop is a Great Success! 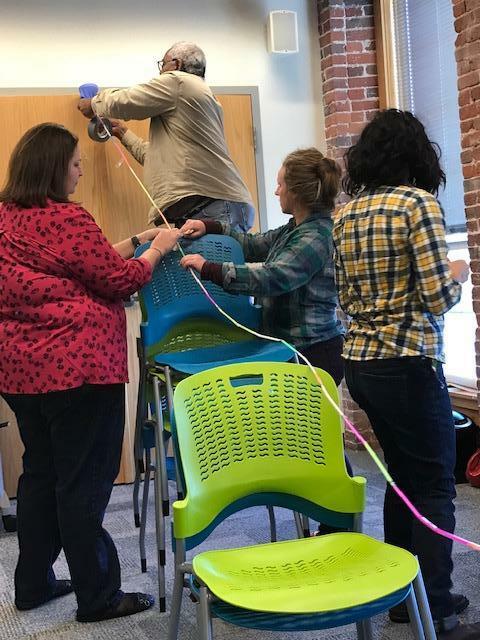 Teachers, Cooperative Extension agents and others interested in agricultural education gathered at the UNH STEM Lab in Manchester for the day to delve into the Food, Land & People curriculum. This collection of lessons and activities explores the r elationships between agriculture, the environment, and human populations. 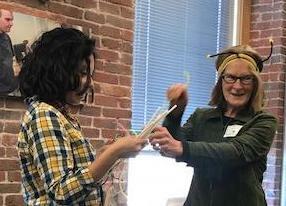 Participants dug into several lessons such as Buzzy, Buzzy Bee, Go Go H2O and Root for Life. 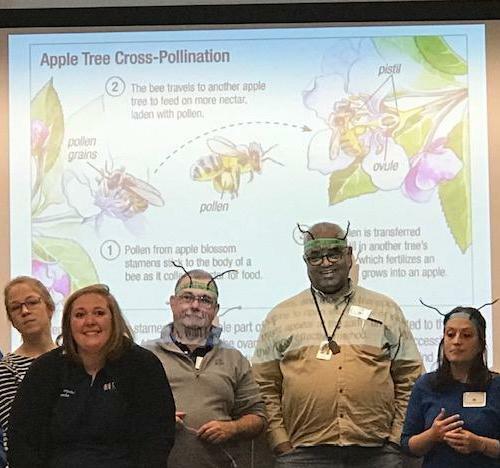 After trying out these activities, the group discussed ways to customize them using other resources such as Nutrients For Life , Journey 2050 and the National Agricultural Literacy Curriculum Matrix . When the day was done, comments included "fantastic workshop", "one of the best I've attended" and "I have great new ideas and enthusiasm for including agriculture in my teaching". Thanks to the Merrimack County Conservation District, Farm Credit East and Hannafords for making this workshop possible. There is still time left to apply for a Maple Equipment Grant or sign up for the Tucker Mountain Challenge! Barrel Evaporator Available: The Robert Lister Academy in Portsmouth recently upgraded their evaporator and is generously willing to donate their previous barrel evaporator to an interested school. Description : 55 Gallon Drum that was converted to a barrel stove. It is lined with fire bricks with grate to hold wood. Would include the two pans that go into the top cut outs. Four foot stove pipe. If you are interested, please email nhaitc@nhfarmbureau.org . Students will learn how to add value to Christmas trees by making scented pillows from balsam fir needles which can be used for gifts or potentially as a fundraiser for your classroom. Older students can also calculate the potential income from selling their value-added projects. An entertaining educational video exploring where physics and smashing fruit come together. A career in agriculture involves a lot more than plowing a field and feeding animals. This brochure highlights career possibilities in agriscience, biotechnology, food science, production, natural resources and much more. Check out the vendors, educational sessions Kids Zone and FARMO! Your project - or one you are sponsoring - could be an award winner. 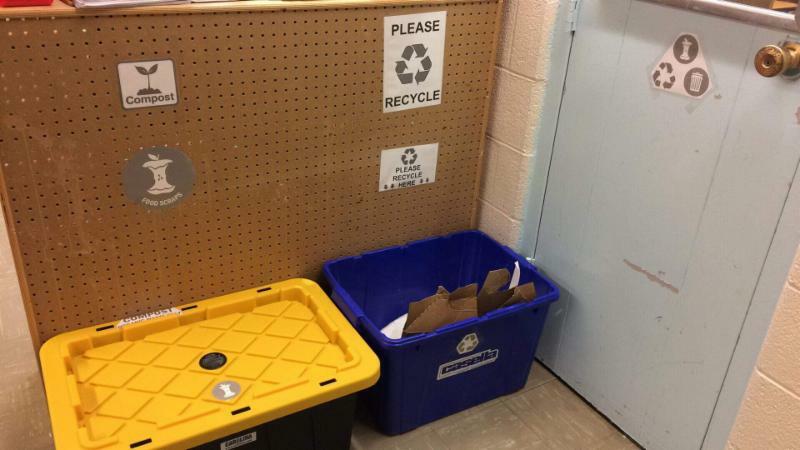 Apply or encourage a student you know to apply for PEYA and see what a difference they can make for the environment with an award-winning project. Applicants from all 50 states and U.S. territories are eligible to compete for a regional certificate of special recognition and a national Presidential award. Applications are now being accepted through February 1, 2019.